This Ian Brown Psychedelic T-Shirt has been designed by Mark Reynolds. 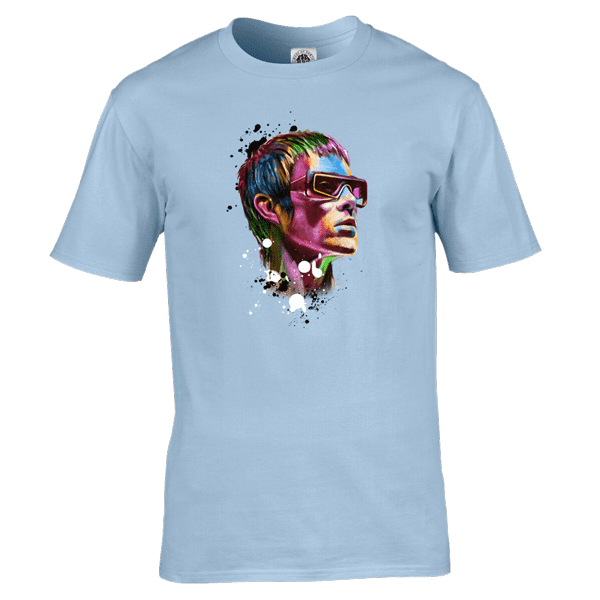 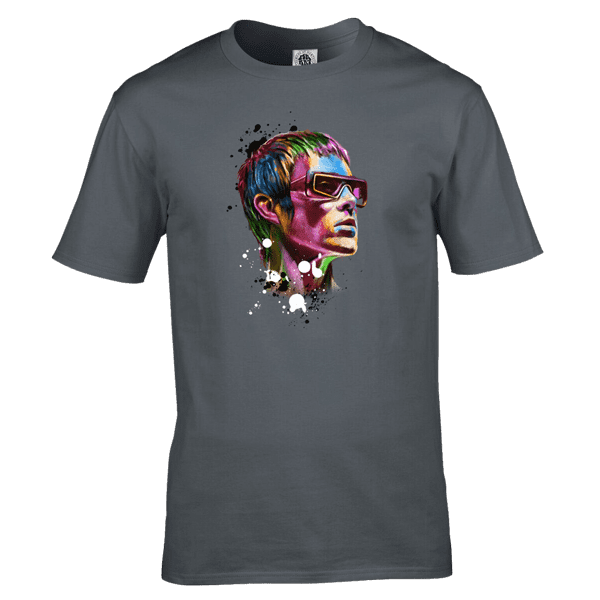 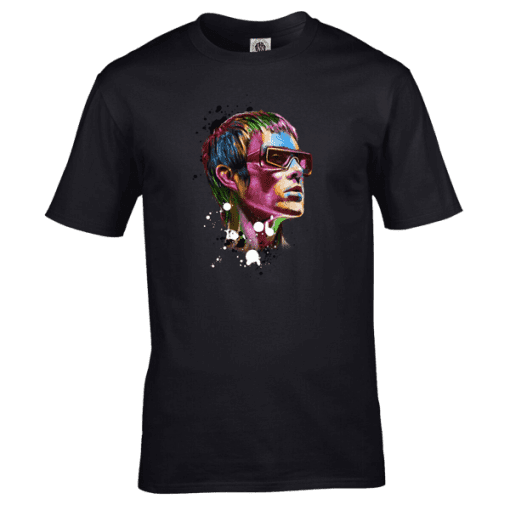 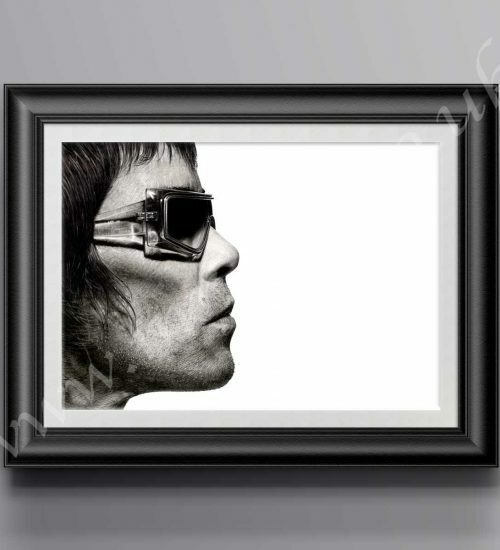 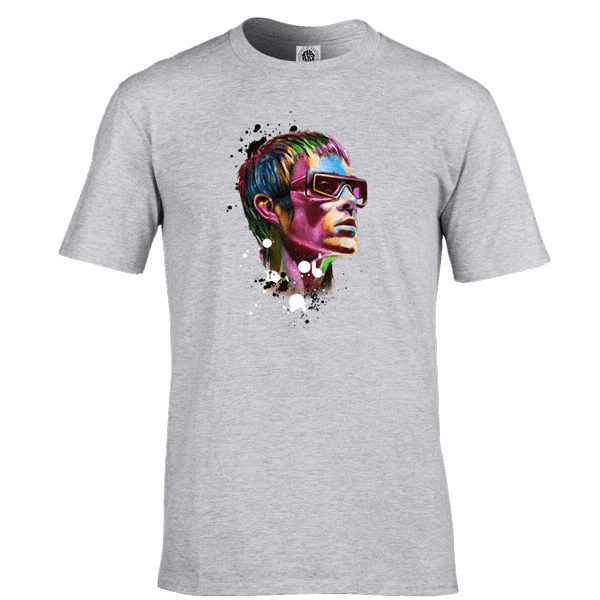 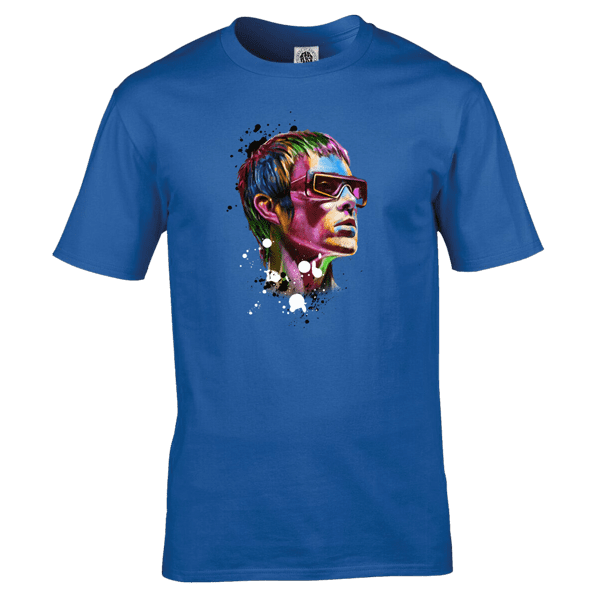 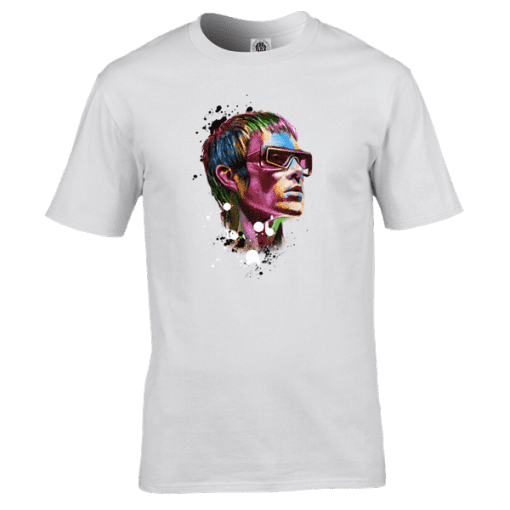 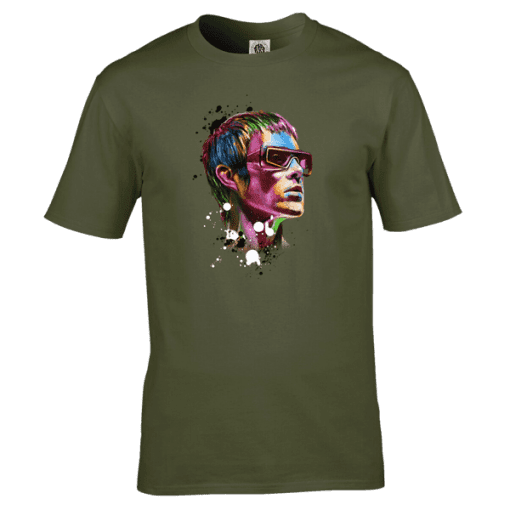 This Ian Brown Psychedelic T-Shirt is available in a wide range of colours and sizes. It is exclusive to Mr-Art and can only be purchased from this website.